Do you find it hard to motivate yourself to run during the winter months? Do you want something to look forward to in the spring? 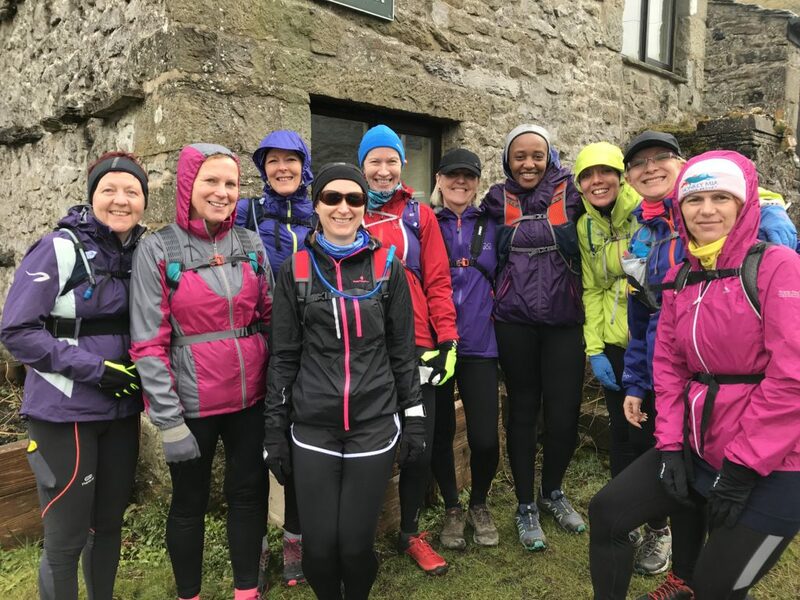 If you like the idea of running by the sea then come and join our group of like-minded women for a fun-packed weekend in this beautiful part of Norfolk! We'll be staying in a windmill! 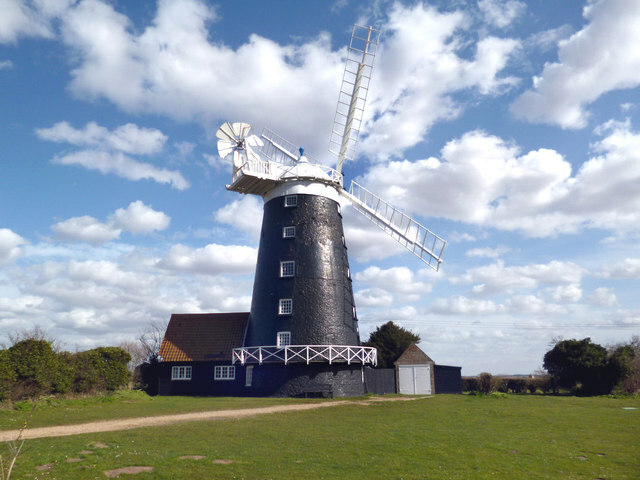 We have exclusive use of Tower Windmill bunkhouse which is on the north Norfolk coast near the village of Burnham Overy Staithe! Accommodation is dormitory-style, in rooms of 8. Breakfast, lunch, and non-alcoholic drinks are all included in the price. We'll be heading out to local pubs for our evening meals (not included). If you have special dietary requirements, just let me know! What running will we do? 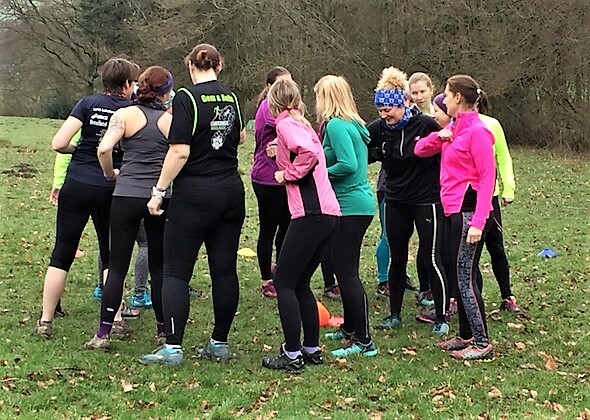 We'll do a variety of runs over the weekend, all designed to help you gain skills and confidence in your running. We'll make the most of the weather and enjoy the beautiful coastline. All runs will be optional, and everything will be organised to include the variety of abilities and paces within the group. Book here via the Mud and Miles secure booking and online payment system. If you are already a registered Mud and Miles customer, then you will be taken straight to the booking page. If you are new to the Mud and Miles booking system, then you will need to register first. You will be asked to pay a non-refundable £35 deposit on booking and the balance of £115 (£130 if you have booked on or after 01.01.19) by Friday 8th February 2019.